The staff at National Spine Care & Sports Medicine is pleased that you have health insurance benefits to help with the cost of your treatment care. We would like to help you obtain the maximum use of these benefits so; please contact us at (403) 270-7252 for a consultation to discuss your needs and to help determine your insurance benefits coverage. Please bring your insurance information when you come in for your appointment. We will work with you to ensure that you receive the maximum benefits to which you are entitled. Remember, insurance is intended to cover some, but not all of the cost of your treatment. At this time, we are only able to bill Blue Cross or Green Shield insurance coverage only. We can only direct bill for Chiropractic, Physiotherapy and Massage Therapy treatments. We also accept Motor Vehicle Patients (MVA). We do offer chiropractic care for WCB, which we do direct bill for. Unfortunately, we do not offer physio treatments that are to be billed to WCB at this time. Patients may be covered by extended insurance available through some policies. We recommend contacting your extended insurance company to confirm the details of your policy. Please note that we do not bill secondary insurance companies on your behalf, but we would be happy to assist you with your individual insurance forms. Please call us directly to discuss any questions you may have about our fees for the different services we provide. 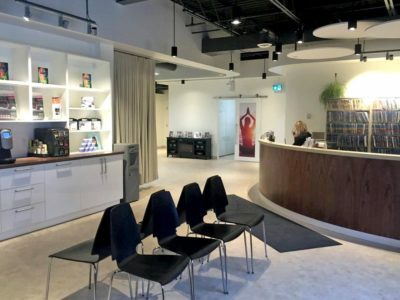 *Note: Alberta Health Care does not cover any fees related to Massage Therapy, however, many insurance companies (including specific Blue Cross packages and Workers Compensation) provide particular coverage. You should inquire with your insurance carrier to determine the amount covered. **Note: Alberta Health Care covers a portion of some chiropractic treatments for Seniors via Blue Cross. Please call for more information. ***Note: Prolotherapy Treatments are not insured under Alberta Health Care. However, the office visit to Dr. Johnson is covered. 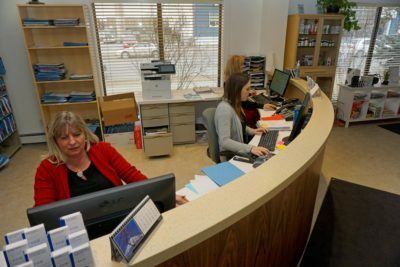 At National Spine Care & Sports Medicine, we encourage you to contact us or call us at (403) 270-7252 if you have any questions about any Insurance or Financial Questions.